Poole Hospital NHS Foundation Trust has introduced a virtual fracture clinic in a bid to improve patient experience. The virtual clinic, believed to be the first of its kind in Dorset, also aims to reduce waiting times by ensuring only those who need an appointment are given one in a timely manner. Prior to the virtual solution, all patients seen at the Trust’s Emergency Departments (ED) with a suspected fracture would have been referred to the hospital fracture clinic. Though, often a face-to-face appointment is not needed as injuries heal without intervention. Now, with support from Bluespier software and the virtual clinic, patients in ED have their injury immobilised in a splint or boot and those who require orthopaedic review are booked onto a Virtual Fracture Clinic rather than automatically attending a traditional one. X-rays and patient notes can then be reviewed virtually by an orthopaedic consultant and specialist physiotherapists who decide the best course of ongoing treatment, which could be a specialist fracture clinic appointment with a surgeon, referral to physiotherapy, discharge to GP or even arrange an urgent admission in serious cases. 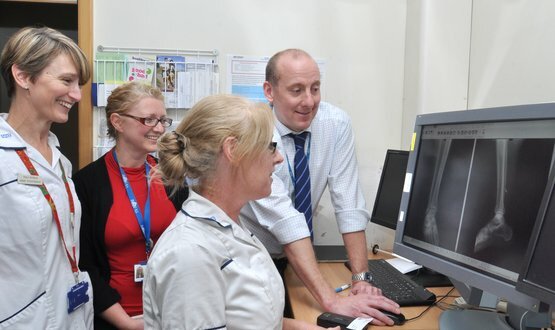 Since it was introduced in DATE, the virtual clinic has reduced new outpatients appointments for fracture patients by 40 per cent. Stuart van Rooyen, managing director of Bluespier, added: “Virtual clinics are a shining example of how simple use of technology can make real-life changes to patient care almost immediately. Poole Hospital is not the only trust trying out virtual clinics. 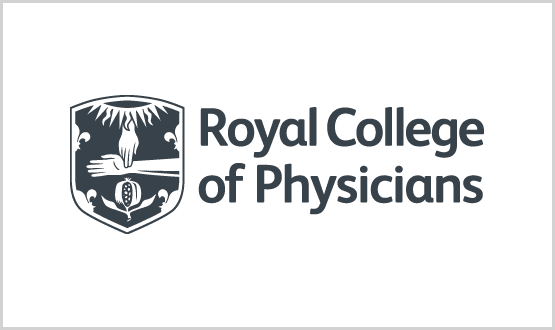 In December 2018, Digital Health News reported on how Nottingham University Hospitals NHS Trust and Macmillan Cancer Support were planning on piloting a service that offers patients with brain metastases the option to have their consultation from home via video. Sounds like an MDT meeting….